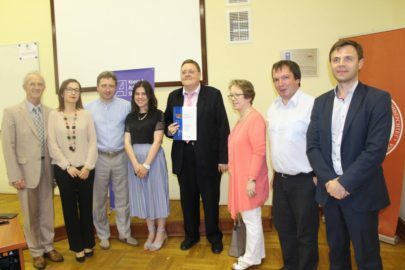 On June 1-3, 2017, the NGO “Poruch” became a partner of the International Conference on the Reform of the Ukrainian Higher School, which was held at the Taras Shevchenko National University of Kyiv. The participants were domestic and international intellectuals, educators and researchers. 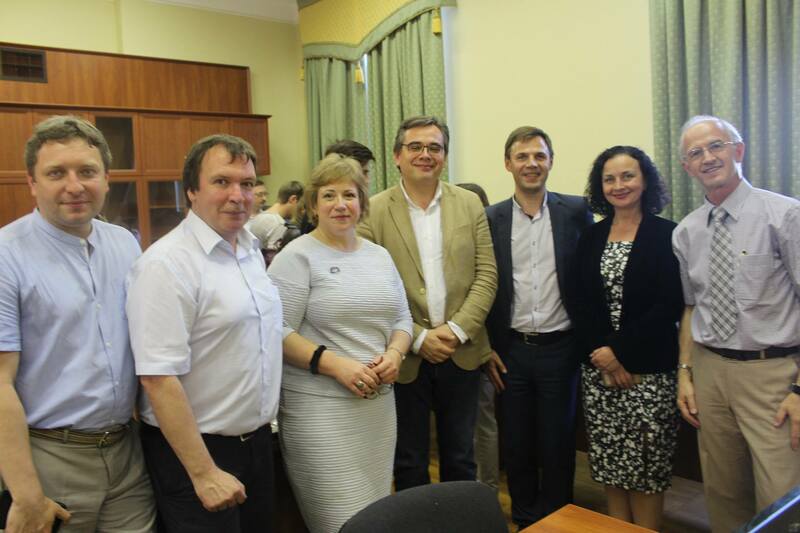 The conference was held for the 3rd year in a row on the initiative of the Union of Researchers of Higher Education of Ukraine in partnership with the web resource “Educational Trends”. This years topic was “Scientific and pedagogical innovations without institutional reforms? Analysis of failures and strategic challenges in creating a high-quality Ukrainian university “. The work of the conference was focused on addressing the problems of building an effective academic environment in Ukraine and organizational calculations in the development of world-class management practices. In particular, during the conference, the key weaknesses and disadvantages of cultivating a high level of respect for autonomy, integrity, academic freedom, institutional accountability, transparency of university activities, trust to the teacher, effective self-management of student organizations and creative search were explored in Ukraine. Particular attention was paid to the issues of the dependence of the innovative spirit and achievements of the higher educational institution on the level of managerial competence, the openness of the university administration for free discussion of the urgent problems for their joint decision, respect for criticism and alternative thinking in higher education. The general trends of de-Sovietization of educational processes in Ukraine were highlighted, in particular, the current status and prospects of the implementation of the best institutional practices of globally competitive universities of the West and the East were assessed. The first workshop within the conference was held for scholarly reviewers, experienced scientists who wish to improve their critical thinking skills and analysis in terms of reviewing research articles, project proposals and other academic initiatives that are common in the nowadays global community of researchers. The second seminar was devoted to improving the skills of writing a review of literary sources. The third workshop in the format of the discussion was held for local and international organizers and sponsors of research in the field of higher education in the post-Soviet space, during which key challenges and long-term prospects in this area were considered. Within the framework of the conference there was also a traditional public-political round table, in which key speakers were the leaders and representatives of the Committee on Science and Education of the Verkhovna Rada of Ukraine, the Ministry of Education and Science of Ukraine, the National Agency for the Quality Assurance of Higher Education, well-known domestic and International public organizations, other public figures. 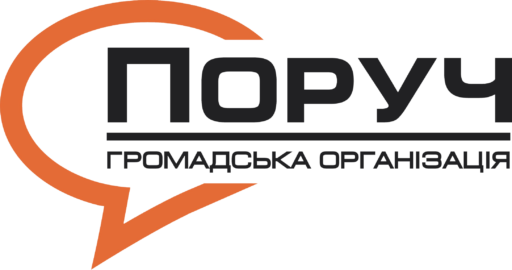 The NGO “Poruch” provided organizational and media support of the conference, Maria Tyshchenko, the executive director of the NGO “Poruch”, was one of its coordinators as a candidate of economic sciences, professor of the Kyiv National Economic University named after Vadym Hetman. The cycle of documentary movies "Essays of the ancient city"